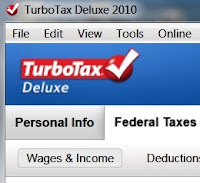 My Internet came back for long enough today to download the updates for Turbo Tax. 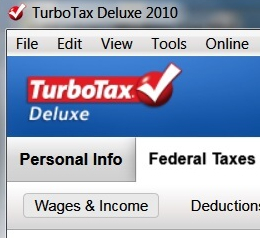 So I've started my taxes. Ours are finished as well. It's always a good feeling to get it behind you.